Why do you require expiration dates on order forms? We do this for your benefit. If we notice that a listing has expired but the sign has not been ordered down, we'll contact you to find out if the sign needs to be removed or if the contract was extended. This helps ensure that your inventory does not get lost because a sign didn't get ordered down. 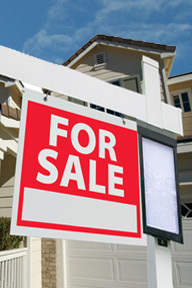 Timely removal of signs keeps homeowners happy. Serving Dane, WI and surrounding areas. We provide Residential Real Estate Sign Installations, Real Estate Sign Post Installation, Real Estate Sign Posts, and Real Estate Sign Riders in Dane, WI.